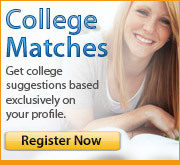 Want to email college profile information? Error occured. Please try again.